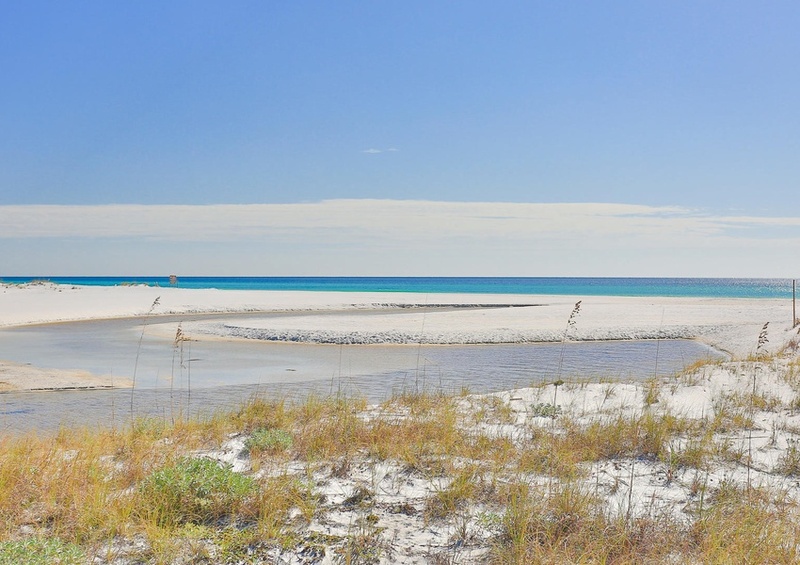 Squeeze Me In is an adorable beach home located in historic Grayton Beach along the desirable Scenic 30A. 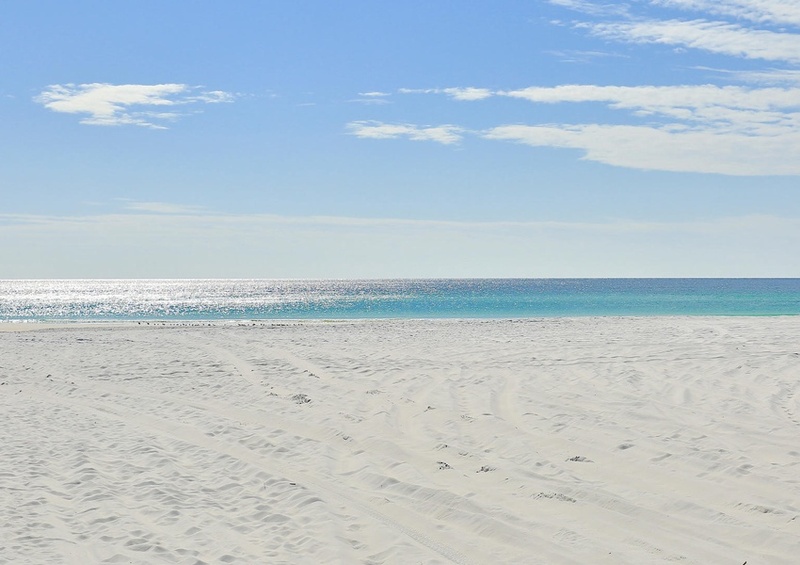 You will adore the location of this charming little bungalow with the sugar white sand beaches or downtown Grayton Beach just four short blocks away. You will feel all your stress melt away once you enter the quaint world of Squeeze Me In. Squeeze Me In has been recently renovated but still retains its authentic charm with features like the original pine hardwood floors. Enjoy a refreshing sweet iced tea on the screened in porch while being surrounded by the lush foliage of Florida or be transported to another time as you gently swing on the porch swing. Once you enter the cozy living room, you will immediately want to kick back and relax by watching television or playing board games with the children. Later you can prepare mouthwatering meals in the inviting kitchen complete with stainless steel appliances and a gas range. Simply perfect for an intimate meal or for entertaining friends! After a day at the beach, you can close the day in a king-sized bed in the master bedroom or guest bedroom. Squeeze Me In comfortably sleeps six people so it is the ideal family vacation home. The activities in the area are limitless, from deep sea fishing to shopping. Be sure to visit the events page to plan activities the whole family will enjoy. There is truly something for everyone! 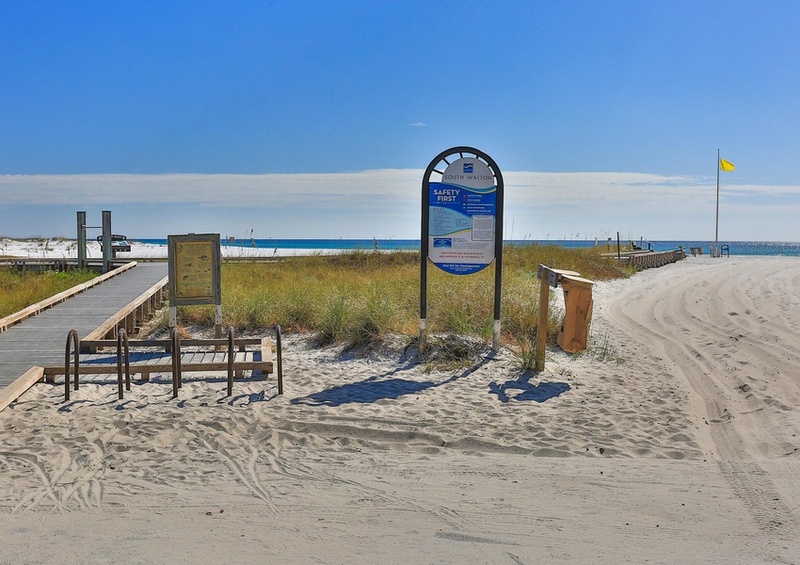 Just down the road, you will enjoy the appetizing tastes of Grayton Beach. Take advantage of this adorable home and book now!